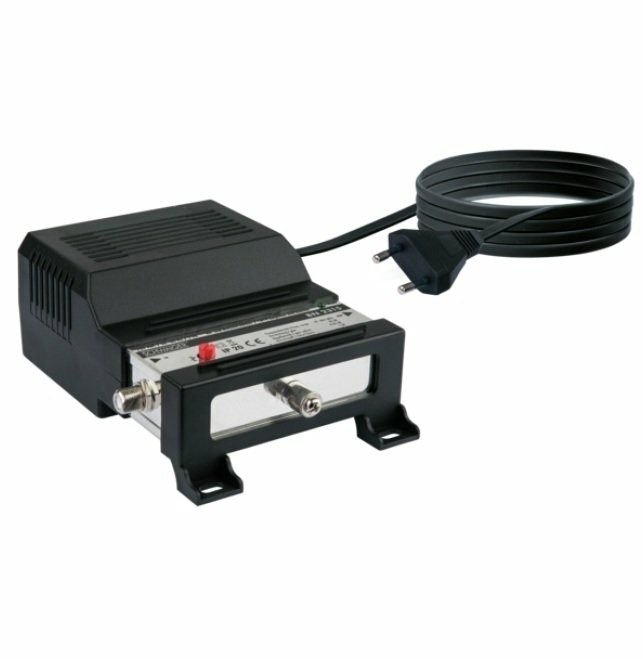 This SCHWAIGER® broadband cable and repeater amplifier comes with medium distribution systems used. 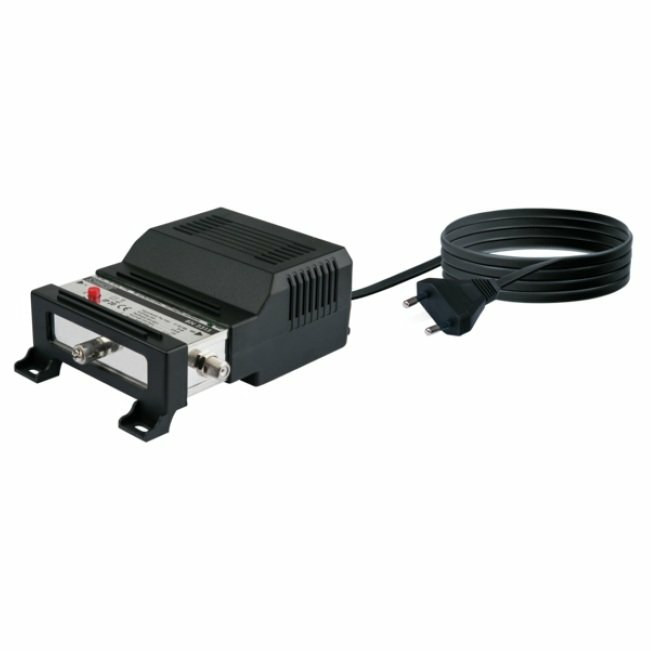 It is used in a broadband network at the house transfer point or as post amplifier in CATV. 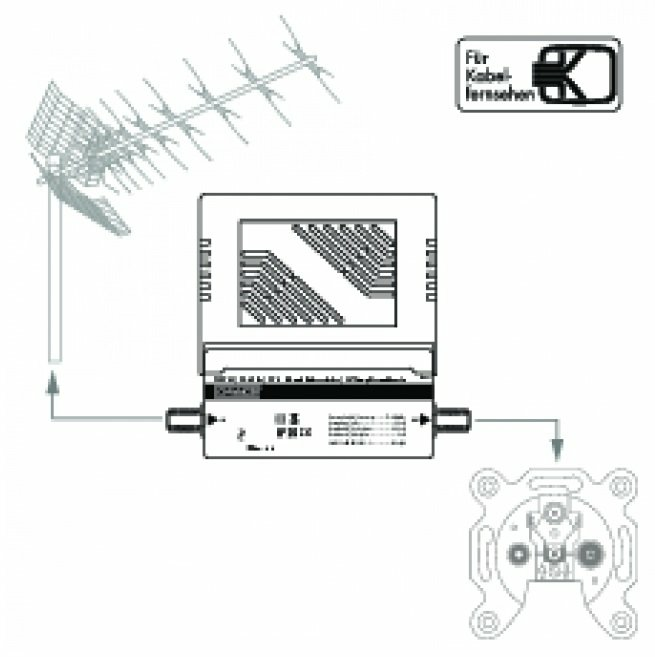 adjust it when the override (picture interference) due to strong signal at the interconnection point with the level regulator as needed.